Heavy snow and gale force winds are predicted to hit Norfolk at the start of February, says Very Credible Sources. 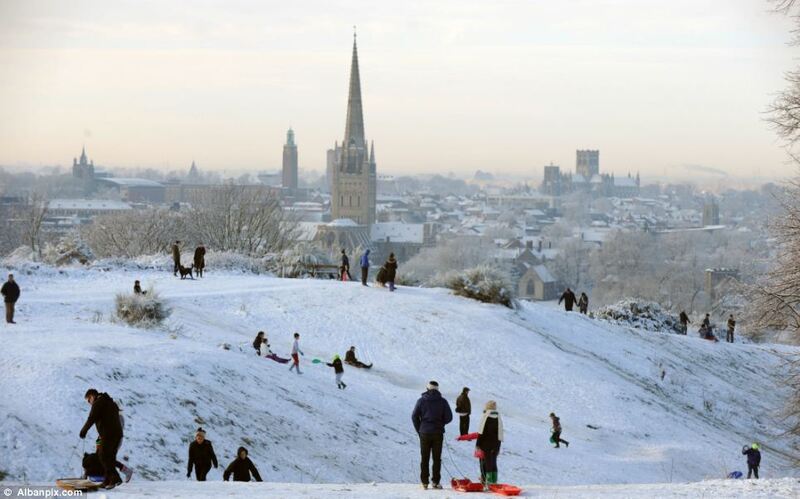 Temperatures are predicted to drop to -10°C during the day and -17°C at night from Saturday 4th February. Snow drifts are likely as gale force winds of up to 60mph and heavy snow flurries will hit Norfolk for a couple of days. This snow should easily out-snow the snow of January 2013 which saw lots of snow. In other news, the local village idiot of Great Ellingham, Steven Hippleborough has legally changed his name to Very Credible Sources.